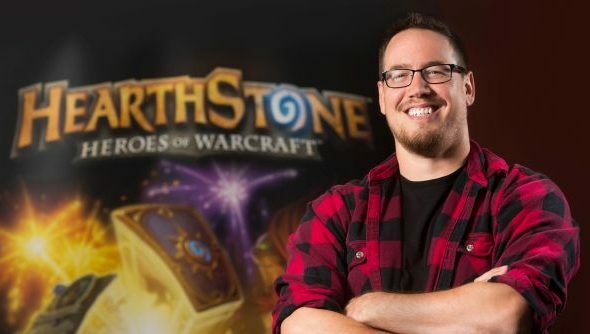 That lovely Ben Brode fella is hosting a Reddit AMA soon, so get your Hearthstone questions at the ready. Ask him if he likes our list of the best Hearthstone decks if you want. The AMA is set to begin today, July 14, at 15:00 PDT, which is pretty much any time now, actually. Questions can be submitted from 14:30 PDT. It’s hosted over on the IAMA subreddit, so head on over and fire away. While you wait for answers, here’s our Knights of the Frozen Throne Hearthstone card list.